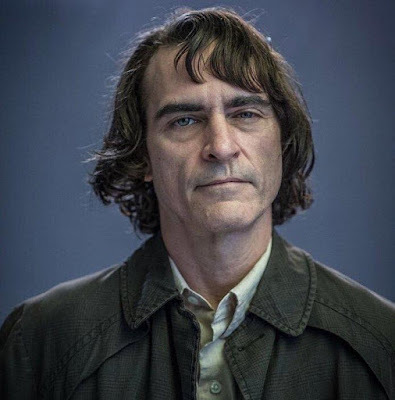 Todd Philips, director of ‘The Joker,’ has just released an official first look at Joaquin Phoenix as Arthur, The Joker. Its scheduled to theatres Oct. 4, 2019. He still looks better than Jared Leto, even though a somewhat strange first reveal. The Joker Reveal is here!